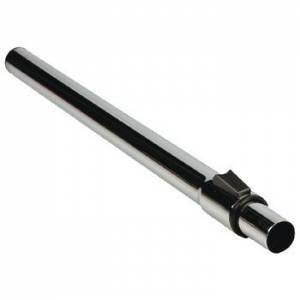 Telescopic aluminum tube with diameter of 35mm. strong and super light. Silver. 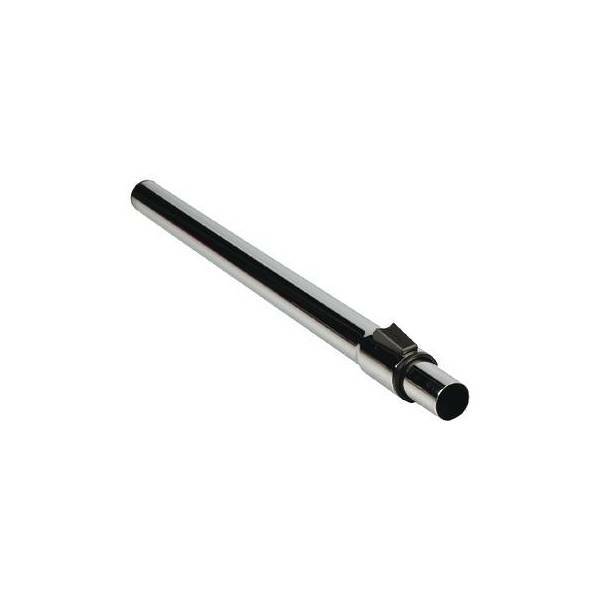 The universal telescopic tube is suitable for a large majority of vacuum cleaners on the market thanks to its universal connection. Check the connection diameter of the original tube before purchasing this.